Will Coaching Take Championship Point? 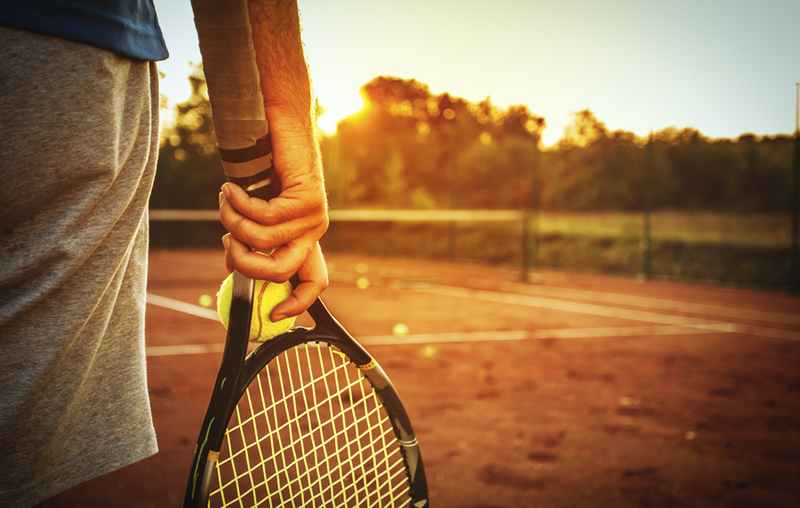 This week sees the start of Wimbledon 2017, the oldest, and arguably the most famous tennis tournament in the world. The appointment of Ivan Lendl as his Coach has had a dramatic impact on Murray’s success over the last 6 years. Having a top-class Coach helped to boost confidence in himself, and in his belief that he could overcome the weight of history to emulate Fred Perry’s 1936 Wimbledon win. Within 18 months of appointing Lendl, Andy won an Olympic gold medal in 2012, the US Open, and finally his first Wimbledon in 2013. His success continued, with a second Wimbledon win and becoming the World No. 1 at the end of 2016. No doubt, Coaches Ivan Lendl and Jamie Delgado will not only be ensuring Murray’s tennis skills at world-class, but also warranting he retains his self-belief to demolish the psychological barriers that can get in their way. The Chartered Management Institute reports that coaching is now seen as a key ingredient in improving employee engagement in organisations. When used appropriately, coaching can be a cost-effective approach to development, focusing on specific individuals and their identified developmental needs. In the 11th annual Executive Coaching Survey (conducted by Sherpa) Coaching in Cincinnati, Ohio USA, ‘Change Management’ and ‘Creating Growth,’ were determined as the key benefits for improving coaching skills in Business. Survey respondents also said coaching has value in ‘productivity’, ‘building trust’, and ‘succession-planning’. So, in the Business world, as well as in sporting competitions such as Wimbledon, the need of great coaching skills is critical to winning. It is of no surprise then that in recent research conducted by CIPD, when considering how L&D roles were evolving in Business, 43% of respondents to a survey said that they anticipated there to be greater emphasis on coaching in their roles going forward. According to the Harvard Business Review, companies are putting more emphasis on increasing the quality and frequency of the feedback Managers provide. Coaching was found to be most valuable when it focused on reinforcing effective performance. Improved knowledge-sharing across the organisation. Whether you are looking to train to become a professional Coach or want to gain a qualification in coaching; or you simply want to learn the basic principles of managerial coaching, then GBS can help you. GBS will work with you to put together a bespoke training programme entirely tailored to your needs. Visit our website to find out more about our coaching training. Alternatively, Brighton School of Business and Management (BSBM), a sister company within the GBS Corporate Training Group, is an international online distance learning provider, offering a wide range of UK accredited and internationally recognised Management and Business qualifications, at both Graduate and Postgraduate levels. We hope that Murray and fellow British number one Johanna Konta can overcome recent injuries to win their respective championships; and wish all spectators a great tournament, enjoying some of the 320,000 glasses of Pimm’s, 110,000 pints of beer, 29,000 bottles of champagne, 86,000 ice creams, 76,000 sandwiches and 28 tons of strawberries that will be consumed this year!